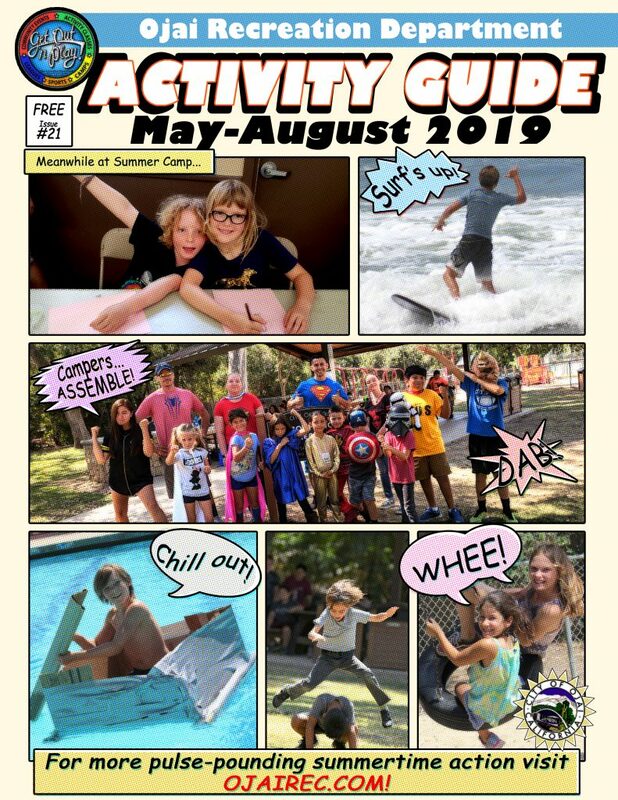 Our Summer 2019 Activity Guide is now online! CLICK HERE to check out all of the great offerings we have coming up next year. All listed classes are currently available for online registration, so be sure to enroll as soon as possible! 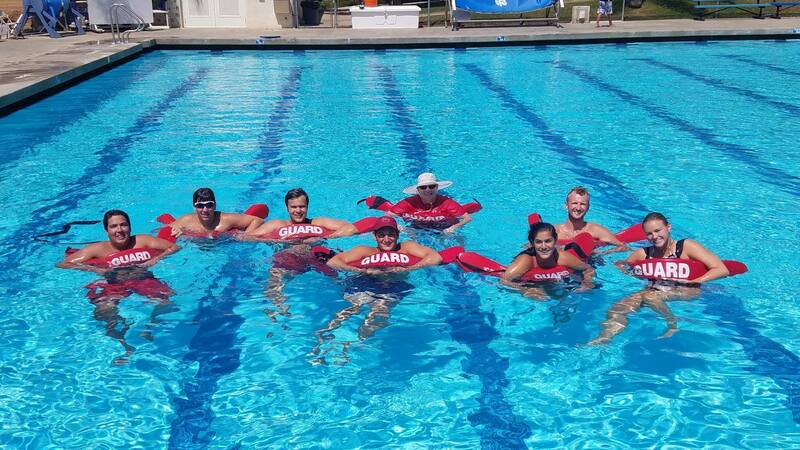 The Ojai Recreation Department is looking to hire part time staff for our Summer Aquatics Programs. As we look towards summer, we are looking to hire quality, temporary/part-time, Lifeguards and Swim Instructors. We are looking for dedicated individuals who enjoy working outdoors and with children. Our Aquatics program runs June 17 through July 25, with the majority of the scheduled shifts on weekday mornings. Staff would be paid on an hourly basis; pay rates are dependent upon experience, starting at $13.86/hour. No experience required but applicants must be strong swimmers (Red Cross training will be provided). If interested please turn in an application to the Ojai Recreation Department office at 510 Park Rd. Applications can be found HERE or picked up at the ORD office. If you have any questions about the position please call Allyson DesBaillets at (805)646-5581 ext 306 or email desbaillets@ojaicity.org. Our Winter-Spring 2019 Activity Guide is now online! CLICK HERE to check out all of the great offerings we have coming up next year. All listed classes are currently available for online registration, so be sure to enroll as soon as possible! 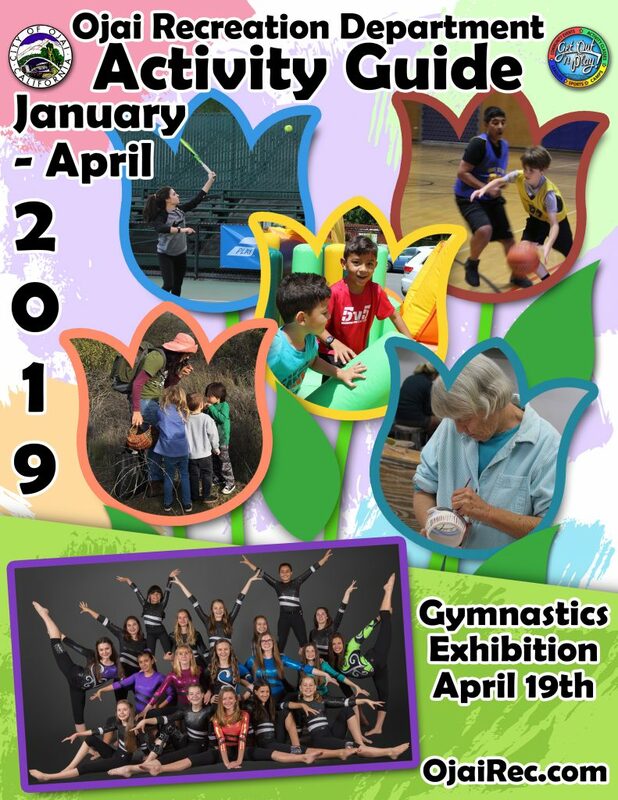 The Ojai Recreation Department seeks to enhance the physical and mental well-being of Ojai citizens by creating and offering a wide variety of accessible activities.